One coupon per person. No cash value. Not valid with any other offer or discount. Duplicated coupons will not be accepted. Coupon must be surrendered at time of purchase. 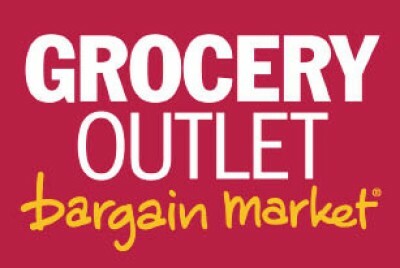 $3 off $30 coupon valid only at the Grocery Outlet Lake City location.